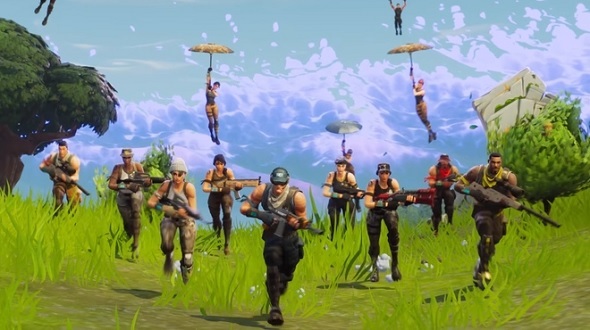 Update, May 21: Epic are bringing a $100,000,000 investment to Fortnite esports. Epic have announced that they’re dropping some serious cash into Fortnite esports, with the company providing $100,000,000 in prize pool funds for the game’s inaugural competitive year. That will cover tournament prizes for the 2018-2019 season. A massive influx of cash certainly won’t hurt, either. Dota 2 is one of the biggest-funded esports titles going, with individual International events often having prize pools in excess of $20 million – but those funds are largely crowdsourced through battle pass sales, with only a small portion of the prizes provided by Valve themselves. Epic’s hundred million dollar investment is impressive, though given Fortnite’s astronomical popularity they can certainly afford it. Last month, Tencent announced that they would invest $15 million in Fortnite esports alongside the game’s Chinese launch, and it’s worth noting that Tencent have a 40% ownership stake in Epic. 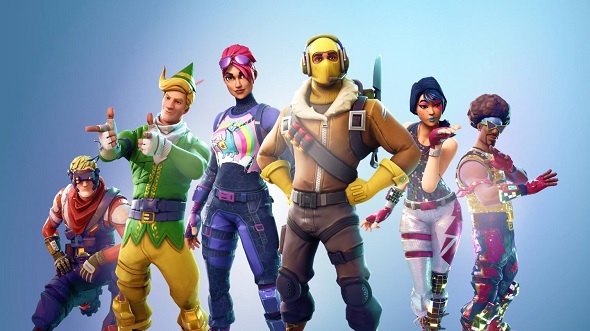 Original story, April 24:Tech goliath Tencent have confirmed they will launch Fortnite in China and will invest $15 million in Fortnite esports. A Tencent spokesperson made the announcement during a conference yesterday. According to DoNews, the investment will go towards promoting both domestic and international Fortnite tournaments, as well as being used to bring in streamers and content creators. Chinese players can now pre register for an Epic account, with unique in-game items being offered to those who pre-order the game. Chinese players who already have progress on other servers will be able to transfer their progress to the Chinese servers. Tencent already own the rights to PlayerUnknown’s Battlegrounds in China, publishing the mobile version of the game, as well as 40% of Fortnite publisher Epic Games. There is currently no release date for Fortnite in China.